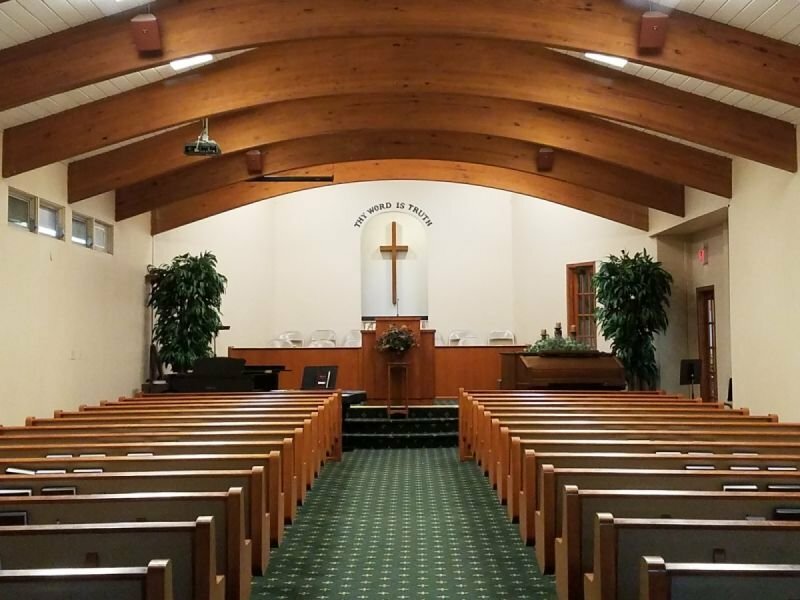 Westwood Heights Baptist Church is an Independent, Fundamental Baptist church located in Omaha Nebraska. There is no dress code as such. We do ask the ministry leaders to wear neckties, and the ladies in the ministry to wear knee length skirts or dresses. We don’t preach against women wearing pants. Join us for Fellowship and Food every third Sunday evening. The potluck follows our Sunday evening service. The teens meet separately for fellowship and food. We are studying the book of Ephesians. Come join us! Ladies meet together weekly for prayer and Bible Study. Pam Kooiker is our leader. OBA Spring Break - No School! Dan has been the youth pastor at the church for over 25 years and loves working with the young people. Our children's ministries include children's sunday school classes on Sunday mornings, along with Patch Club and Pee Wee Club on Wednesday evenings. Patch Club, for grades 1-6, and Pee Wee Club, for ages 3-5, are clubs that emphasize Christian music, personal devotions, and Christian values. The children have a performance once a month during the Sunday evening service. Our teen ministry focuses on Bible teaching, leadership training, evangelism and discipleship. This includes twice monthly youth activities, a youth Sunday School class, and monthly afterglows after a Sunday evening service. Our adult Sunday School includes classes for College & Career, mixed adult classes on a variety of subjects, and a special class for ladies only. A fun-filled week during the Summer where children from across Omaha come and join in the fun. This includes Bible stories, games, songs, snacks, and earning "Carnival Bucks" to be used at the famous WHBC Carnival Night on Thursday evening. Special needs adults meet Sunday morning at 10:00. Bus transportation to and from church on Sunday is also offered. The series is over and the Oregon State team has taken home the 2018 trophy. 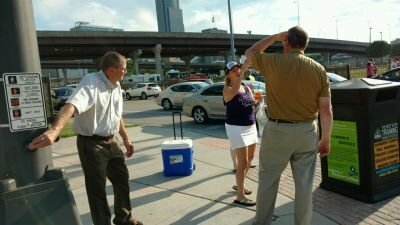 More importantly however, the Gospel was distributed to thousands of attendees. 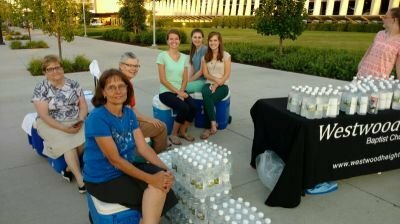 Join us in praying that the recipients will think of the cold bottles of water they received with those Gospel tracts attached and will read that Good News. We know that ultimately God will be glorified as some of those souls accept Christ through the Grace given from on high. Omaha Baptist Academy K-12 Christian School. Please see our Handbook and the 2018-2019 School Packet for more information including tuition rates. The American Association of Christian Schools sponsors an annual competition in early spring. Here is the official manual for the event. 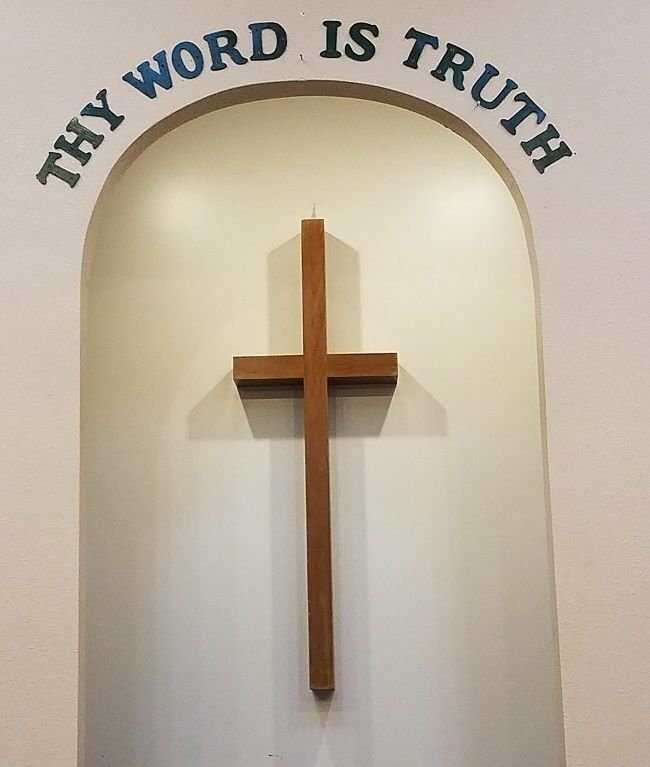 All sermons are recorded and available online. For various ways to find them open this page. Information about how to access the directory on your mobile device is below. 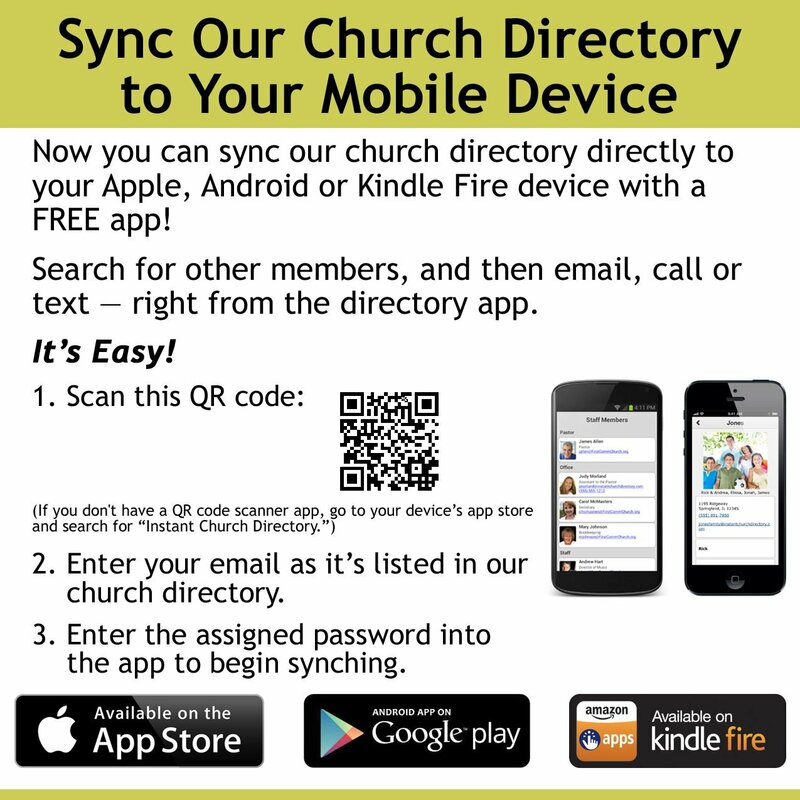 Note that you must have an email address listed in the directory in order to use the app. If you would like to have your email address listed in the directory, contact Kellee.